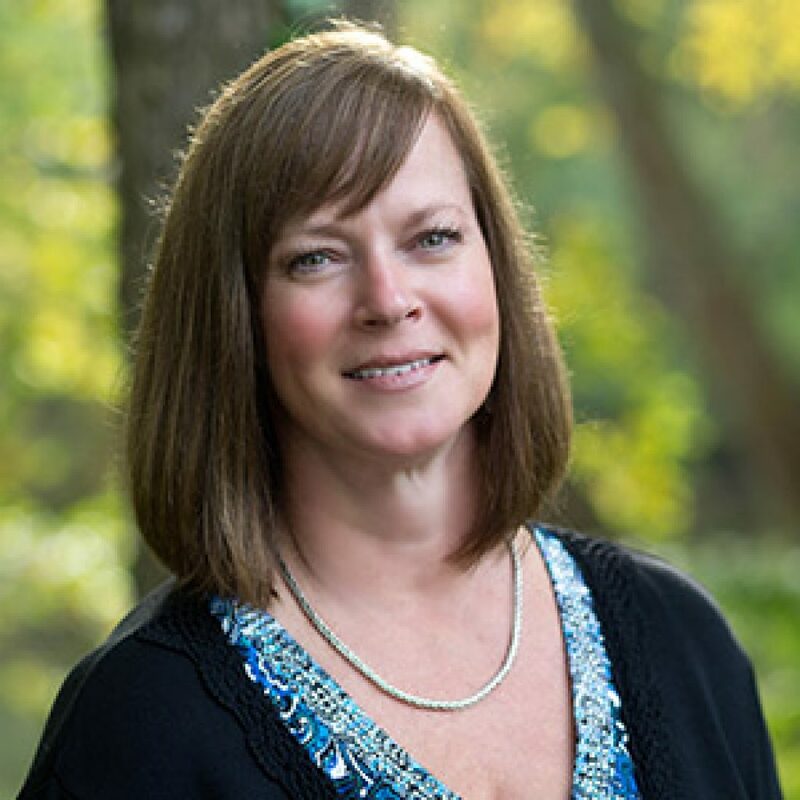 Deb Teall joined Kendall College Trust in late 2014, following a 13-year marketing position as Director of Membership at a country club in Northwest Indiana. Deb works closely with Executive Director Catherine De Orio as a “Jill-of-all-trades” team member of the office; she focuses on creating and maintaining spreadsheets, analyzing data, donor relations, and general office organization, coupled with marketing for lead generation, event management, graphic design, and social media campaigns. Deb earned her Bachelor of Arts and Sciences from Indiana University and still lives in Indiana today. Deb has always had an affinity for charitable work from working the March of Dimes walk, founding the Relay For Life in her community, to volunteering at school for her three children.